Apple has debunked rumours that their cheapest iPhone model is not selling well. 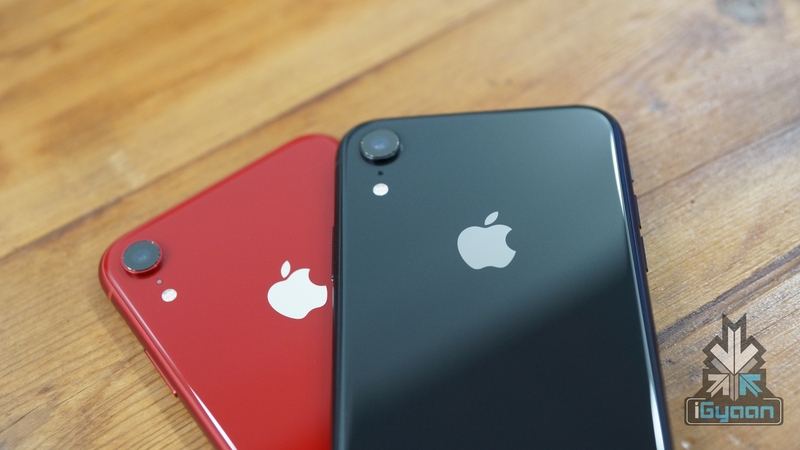 In a slew of recent reports, many news websites had claimed that Apple is reducing production of the iPhone XR. The reason given was because it is not meeting the estimated sales expectations from the company. 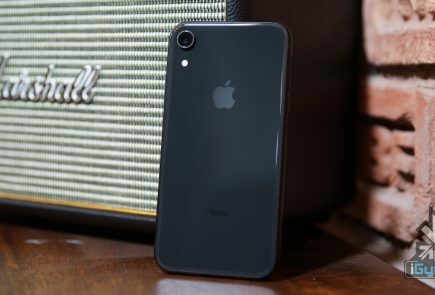 But in a recent report, an Apple executive was quoted to have said that the iPhone XR is their best selling phone yet. What Led To This Belief? 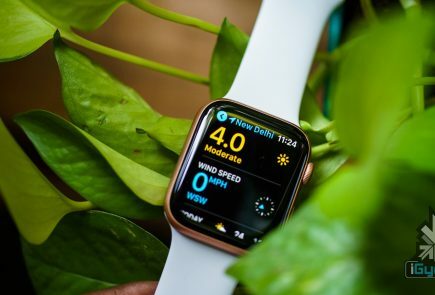 Apple’s announcement that they will not be disclosing their unit sales data to their investors also added to the rumours. Even though the company is not providing their exact sales figures, they do occasionally disclose which of their models is selling better than the others. 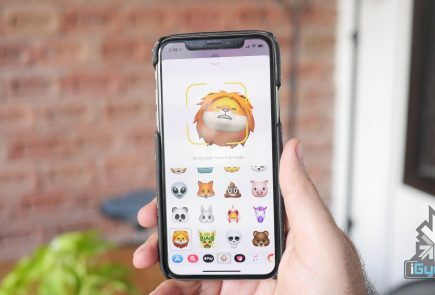 A recent report also suggested that Apple had reduced orders of the XR. This was believed to be because the demand was not matching the supply. Apple’s decision to bring back the iPhone X in Japan was also part of the reason for the media to feel that this was a pushback from the low iPhone XR sales. According to Apple, the iPhone XR, iPhone 8 and iPhone 7 are selling quite well. Being a cheaper version of their higher end model, the iPhone XR was created for consumers who wished to jump in the Apple bandwagon but did not wish to spend as much as the iPhone XS. The iPhone XR is not ‘cheap’ per se if we compare it to the relatively less pricey Android phones. But it is the company’s cheapest current generation iPhone. With OnePlus entering the iPhone dominated US market, it will be interesting to see how both companies fight it out to stay ahead in the game. 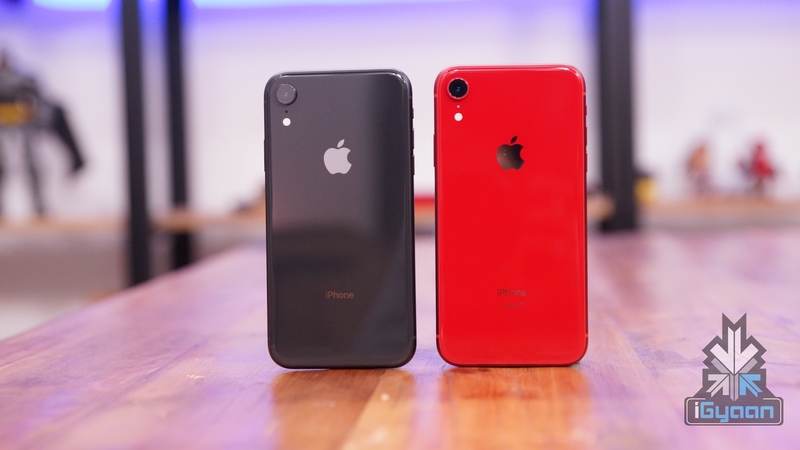 The iPhone XR is also available in more colours than it’s bigger siblings. It is only second to the iPhone 5C which saw it’s release back in 2013. The executive has also said that they have raised $200 million for the Product RED Global Fund so far. 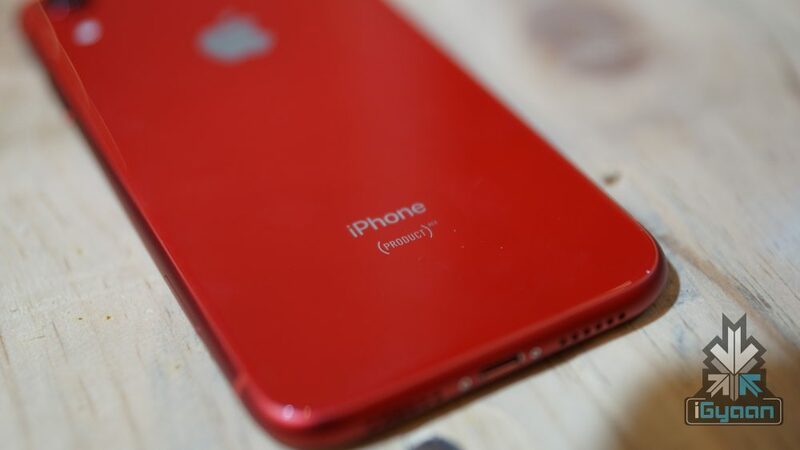 The Apple iPhone XR Red with a 3GB RAM and 64GB Storage is currently available on Amazon for a price of Rs 76,499 in India.